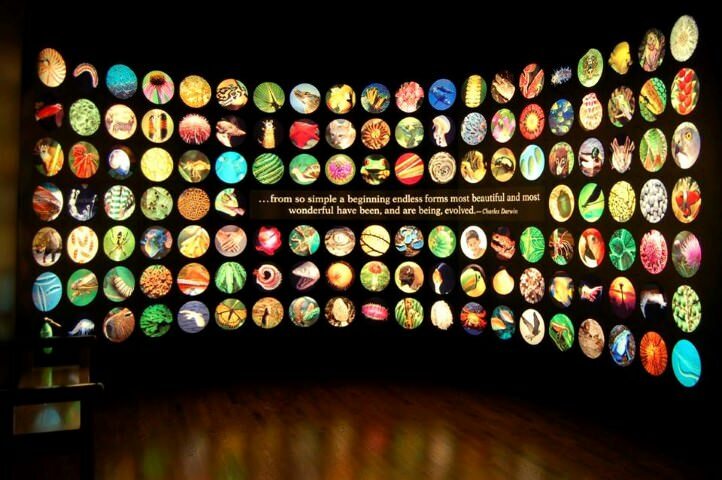 Evolving Planet at the Field Museum of Natural History in Chicago. Hello and welcome to my webpage. I am a biological anthropologist, a scientist who studies the human animal. More specifically, I am a paleoanthropologist: I study human anatomical evolution by researching both variation and function in living people (and our primate relatives) and morphology of hominin (human ancestor) fossils. I am a foot and ankle evolution specialist. I am currently employed by the Arkansas College of Osteopathic Medicine (ARCOM), where I am assistant professor of anatomy. I teach gross anatomy, histology, and neuroanatomy to our medical students in the lecture hall and dissection laboratory. I also advise/supervise/collaborate with medical students on research projects. The University of the Witwatersrand’s Evolutionary Studies Institute in Johannesburg, South Africa and the University of Wisconsin-Madison’s Anthropology Department have extended to me Honorary Fellow status. I collaborate with colleagues at both institutions and provide mentorship for UW-Madison physical anthropology graduate students. Growing up in the 1990s with a Windows 3.1 PC, 56Kb modem, and AIM, I am active on the internet, including social media. My Twitter handle is @throckman.